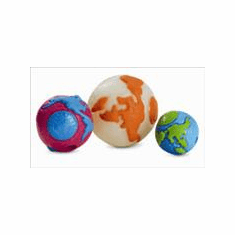 Planet Dog is in business not just because, but for a cause. Each purchase allows us to donate to service dog programs around the country. Its likely theres an organization in your neighborhood that has benefitted from the Planet Dog Foundation. That, in turn, means more dogs are serving children and adults in need. Thank you. 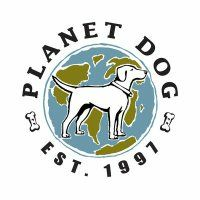 Since incorporating in 1997, we have been known as the industrys leading socially responsible, values-based design house, bringing people and dogs together for fun and mutual support.Planet Dog is in business not just because, but for a cause. 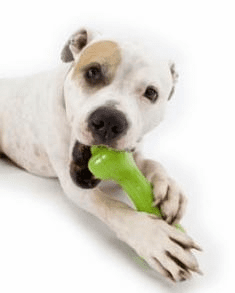 Each purchase allows us to donate to service dog programs around the country. Its likely theres an organization in your neighborhood that has benefitted from the Planet Dog Foundation. That, in turn, means more dogs are serving children and adults in need. Thank you. 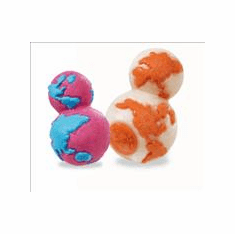 Planet Dog is in business not just because, but for a cause. Each purchase allows us to donate to service dog programs around the country. It's likely theres an organization in your neighborhood that has benefitted from the Planet Dog Foundation. That, in turn, means more dogs are serving children and adults in need. Thank you. Since incorporating in 1997, we have been known as the industry's leading socially responsible, values-based design house, bringing people and dogs together for fun and mutual support. The fire in our belly is to concept, innovate and develop premium products "made for dogs, by dog lovers" all while being fully dedicated to satisfying both you and your best friend's needs. Our mission is to amuse, explore, support, innovate, create, educate, celebrate and philanthropate... all in the name of the dog. 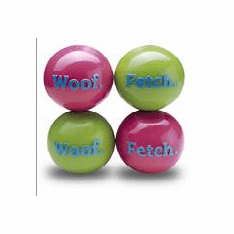 We romp the romp by providing financial resources to those in need, educating consumers about canine-related issues, creating an array of non-toxic and recyclable products, and keeping the tails of our pack wagging. 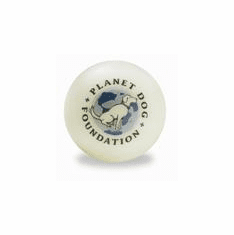 Planet Dog’s flagship initiative is the Planet Dog Foundation. Since 2006, PDF has donated more than $500,000 in cash and product donations. Our internal mantra of think globally, act doggedly, keeps us focused on the higher cause of why we entered this industry...wagging, drooling, sniffing, snuggling, howling, romping dogs.